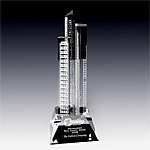 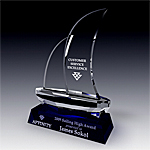 Sculptural crystal awards and trophies are more literal manifestations of design ideas. 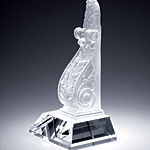 Many sculptural awards are thematic in their nature and are designed for specific recognition concepts. 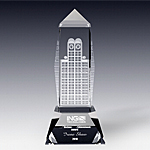 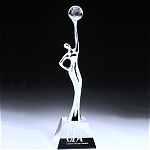 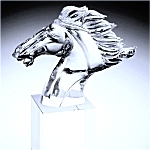 Our unique collection of crystal awards and trophies in the sculptural category will most definitely impress with a plethora of designs and recognition ideas. 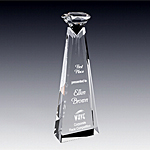 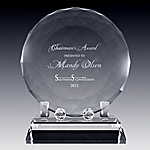 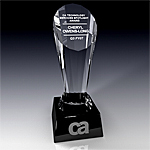 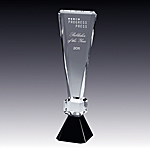 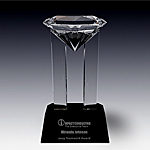 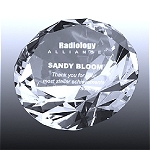 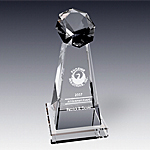 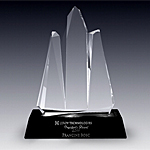 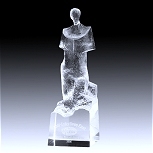 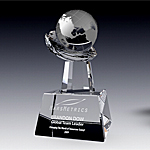 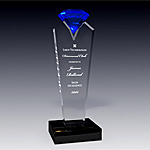 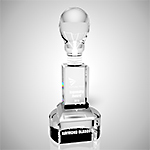 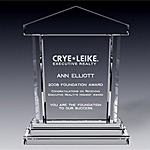 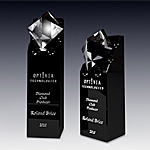 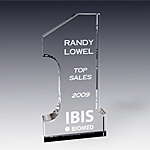 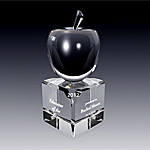 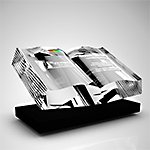 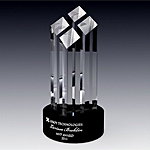 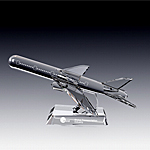 To spotlight and individual or a team , choose our spectacular crystal Spotlight award. 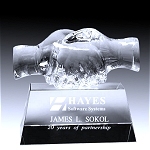 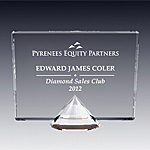 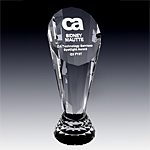 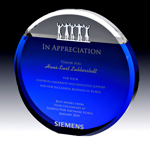 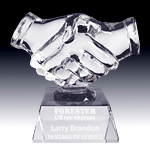 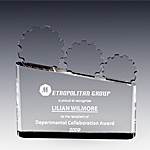 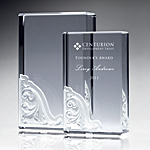 To celebrate collaboration or a partnership, consider our partnership award that features a crystal handshake. 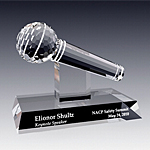 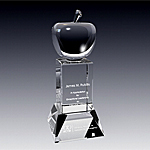 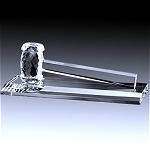 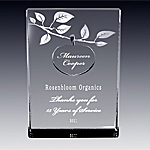 Presenting a guest speaker gift, what can be more perfect than our crystal microphone award. 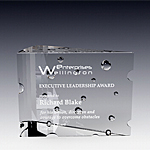 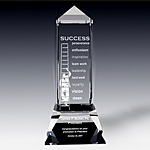 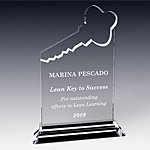 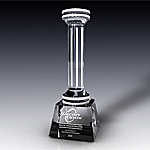 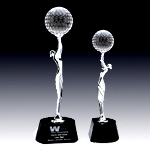 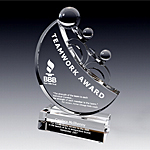 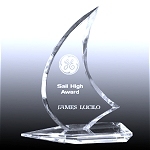 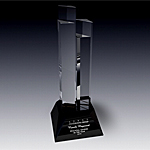 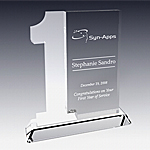 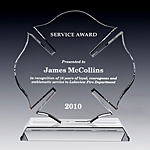 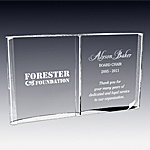 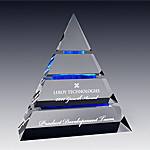 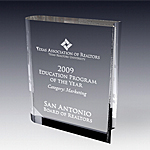 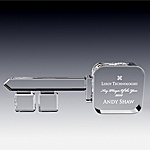 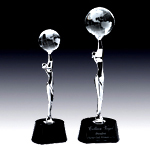 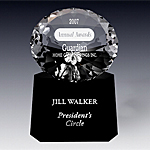 To recognize teamwork and work synergy we offer various crystal awards options such as the Teamwork award, Working Together award and In-Gear award. 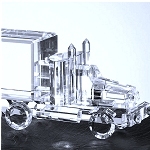 Transportation and travel industry have being favoring the following awards: crystal airplane, crystal truck and high seas award. 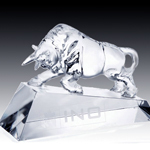 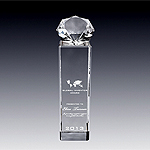 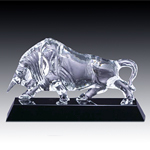 For financial gurus we offer the Magnum bull and the Rising bull crystal awards.